Books: Manual de seducción, Book of seduction. Get it now! This is not another cheap book of dating advice from one of your peers… although is a cheap book. 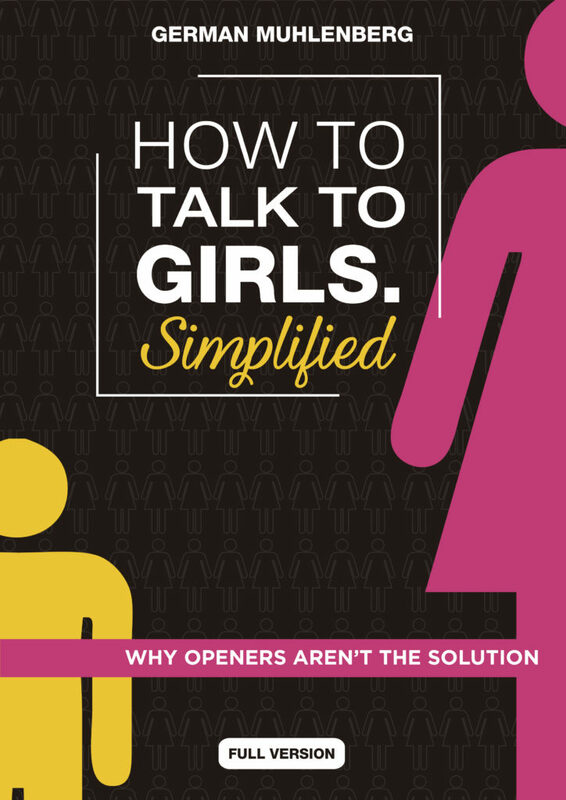 The thing is this guide will not only give you the tools to have better conversations with girls but also give you a better understanding of what is important and what isn’t. 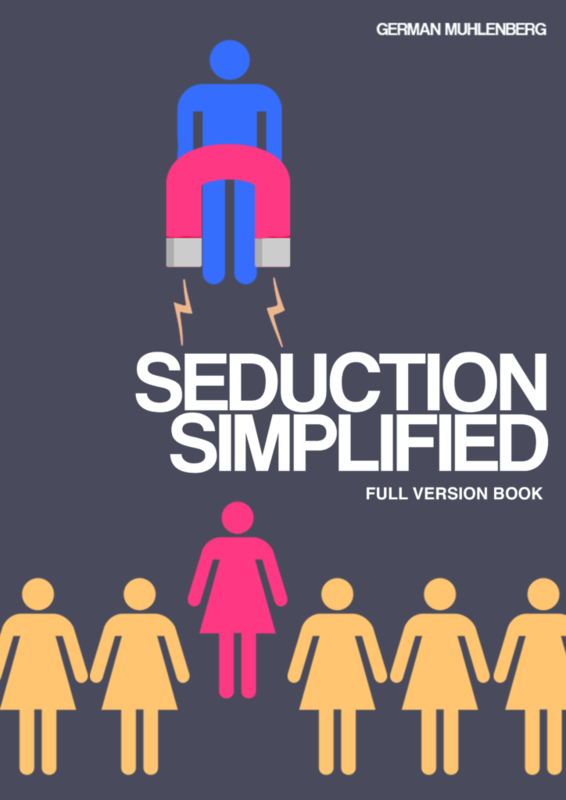 This book is not about what to say to women, but focuses on creating a more attractive personality. It will not be instantaneous, it will take time, you’ll never able conquer them all and many will reject you. “Travel and Love” is one of those books where you keep telling yourself, one more page… The problem is that you can finish it REALLY fast.